← What is a Trust Deed? 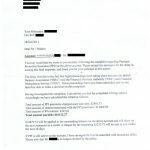 Just when the banks thought the good times were back and it was safe to spend some spare cash, Payment Protection Insurance (PPI) rears its expensive head again. After already setting aside over £22bn, UK banks are having to dip into their champagne funds to once more add to the compensation pot. 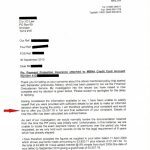 This time it’s HSBC who had to add to their PPI claims bill, apportioning another £75m in the same week that Which? announced the mis-selling of PPI was the worst scandal the banking industry has ever faced. 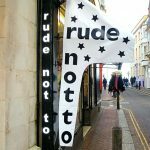 The Hong Kong based bank has already set aside £2.1bn for PPI claims, which although sounding fairly hefty is actually considerably less than all of its main High Street rivals. Despite it being less, £2.1bn is still more than the banks thought it would have to pay out for mis sold PPI when the scandal first emerged. Seems they should’ve used one of the many PPI calculator tools that are available online these days! 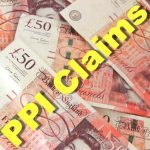 There’s no doubting that the proliferation of claims companies making it easy for people to claim back PPI has had a huge influence on the total compensation bill. And HSBC is no stranger to a fine or two, it has faced misconduct charges of £1.1 in the US for violating anti-money laundering rules and breaching sanctions. 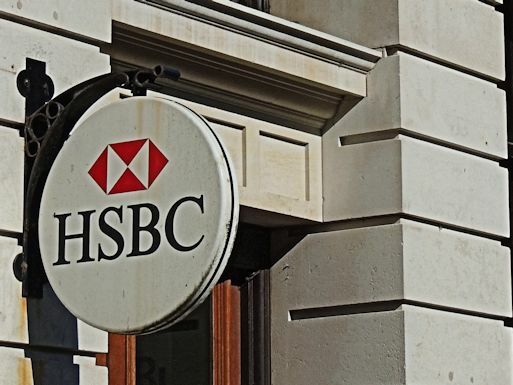 As mentioned above, HSBC is also still being investigated over allegations of rigging the London Interbank Offered Rate (LIBOR), the rate that determines how much lending between banks will cost. 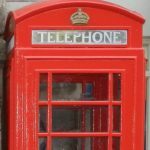 The end of PPI and scandal-related payouts seems a long way off, with industry analysts estimating the costs associated with PPI, LIBOR and foreign exchange rate fixing will cost UK banks a further £15bn over the next three years. If you want a clear sign that banks are taking litigation costs seriously, Royal Bank of Scotland’s latest results announcement had 18 pages on the topic, compared to just two paragraphs in 2004 – how times change.